Mintellity was founded in October 2011 in Münster and started with a team of three developers. 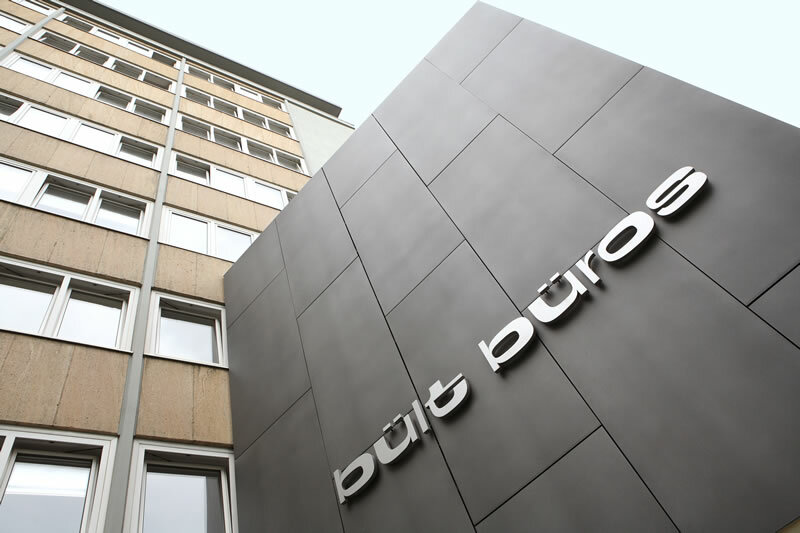 In the beginning we developed individual applications and software for our clients in our premises in the "Bült Büros". But due to our company´s gradual expansion, in March 2016 we moved to our new headquarters in the "Rothenburg" in the city center of Münster. Our job is to develop exactly the functionalities our clients require. We do not only focus on the mere design, but especially on the processes that our clients need. Our team, consisting of 17 employees by now, comprises mosty developers who are keen on developing software. For us, the development of software is not just a job, it is our passion. Our experiences are as diverse as the work spectrum we cover. No matter what you need, from a web application in PHP or .NET to the development of an app in iOS or Android, our young and dedicated team is looking forward to convince your of our skills. We consider ourselves as our clients´ partner with whom we work together in an uncomplicated but structural way. Since its foundation in 2011 Mintellity has been growing constantly.